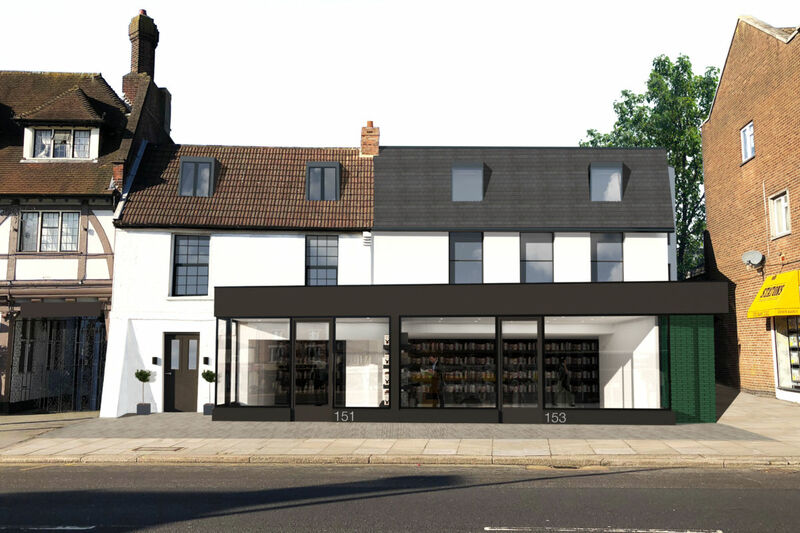 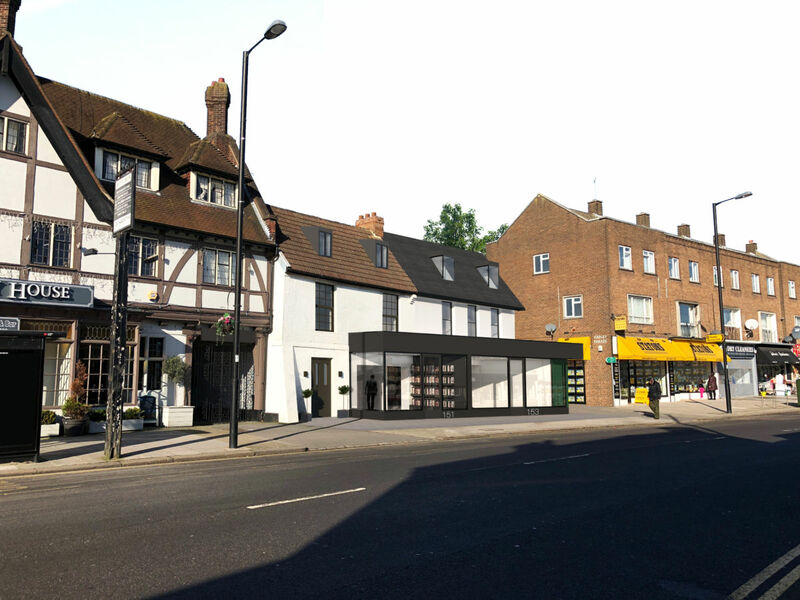 Development of 8 new dwellings comprising 2 houses and 5 apartments, along with residential conversion, extension and refurbishment of a Grade II listed townhouse. 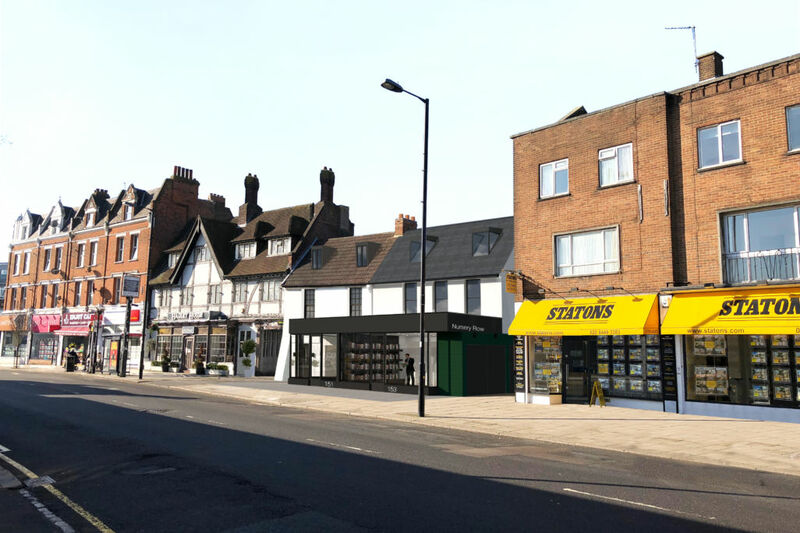 Both buildings include retail to the ground floor frontage. 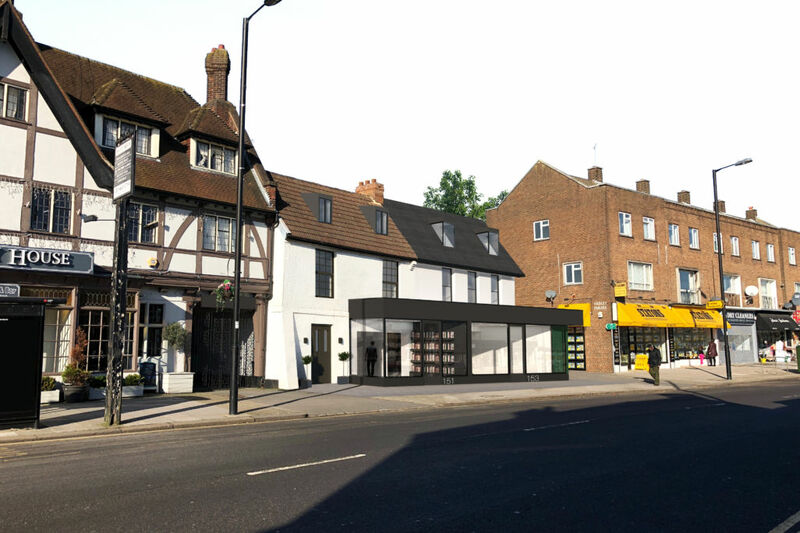 The scheme represents a considerable enhancement to the public realm and Monken Hadley Conservation Area, whilst wrapping around walled south-facing rear gardens to provide private outdoor space.